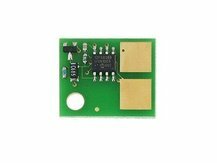 This smart chip is required for a refilled LEXMARK E250A11A, E250A21A, E352H11A, E352H21A, E450A11A, E450A21A, E450H11A, or E450H21A cartridge to function properly. 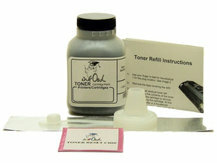 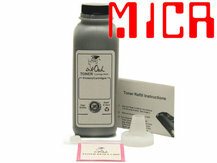 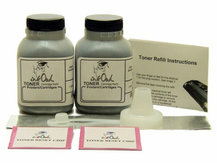 This chip is already included in our toner refill kits. 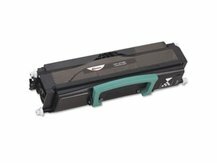 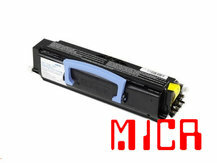 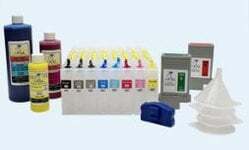 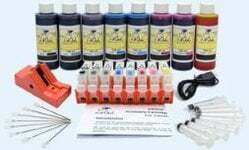 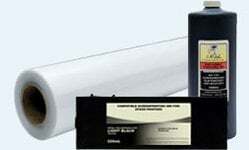 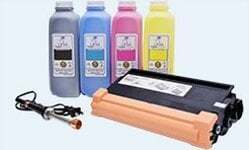 This laser refill kit contains all you will need to refill your LEXMARK E250A11A, E250A21A, E352H11A, E352H21A, E450A11A, E450A21A, E450H11A, or E450H21A cartridge with premium MICR toner.